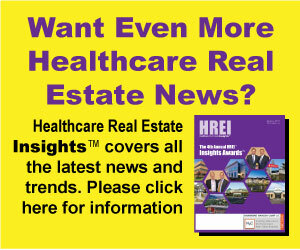 Even though the economy is booming and medical spending is continuing on an upward arc, these are actually somewhat complicated times in the healthcare industry, and subsequently, in the healthcare real estate (HRE) sector. In no way does this mean that times are bad for the professionals and companies involved in HRE, as demand for medical office buildings (MOBs) and other product types remains strong and many health systems are in need of new facilities to attract new patients. It’s just that things are, well, complicated, and could get more complicated, as health systems struggle with how to deal with dwindling reimbursements, how to pay for the latest in technology, including telehealth, how to fend off competitors by expanding their outpatient networks, and other issues.